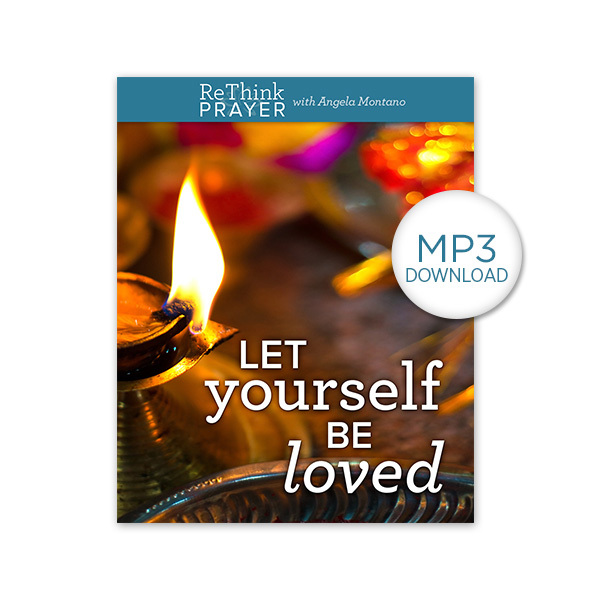 Welcome to ReThink Prayer from Angela Montano on Vimeo. 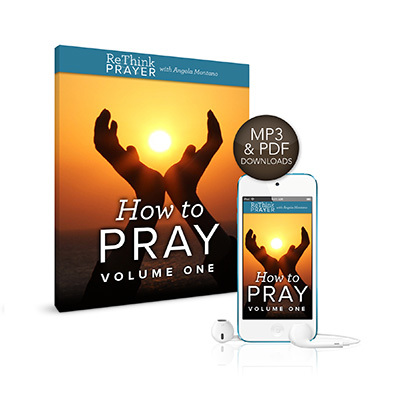 You’ll receive updates and offers to enrich your spirituality, starting with 15 days of recorded prayer. Welcome to a refreshing exploration of prayer. While many of us associate prayer with a specific religious orientation, prayer has existed centuries before religions formed. As a spiritual counselor for 20 years, I have prayed with people from all walks and religions, even atheists. Over and over, I have witnessed prayer’s ability to shift heavy, burdened energy to a sense of lightness, relief and greater possibility. 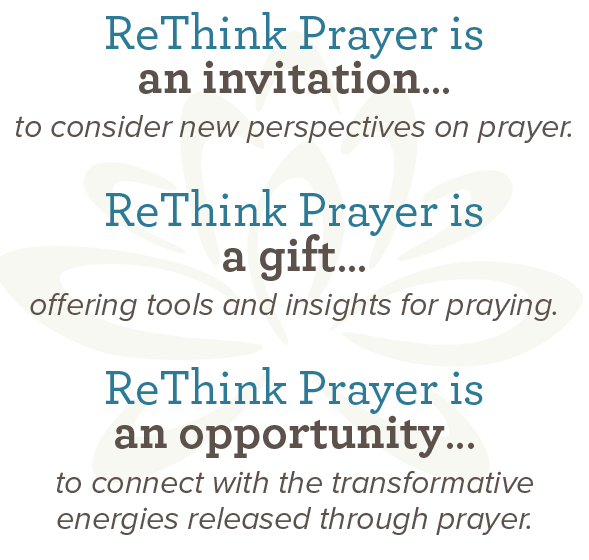 Our intention at ReThink Prayer is to serve you in connecting to this healing power in a way that’s right for you. Prayer pierces the sense of isolation most of us live in, providing great relief, comfort, healing, and connection. When we understand how to pray for ourselves and others in a life-affirming way, all manner of good things unfold. Prayer is our first language. It is the language of love. 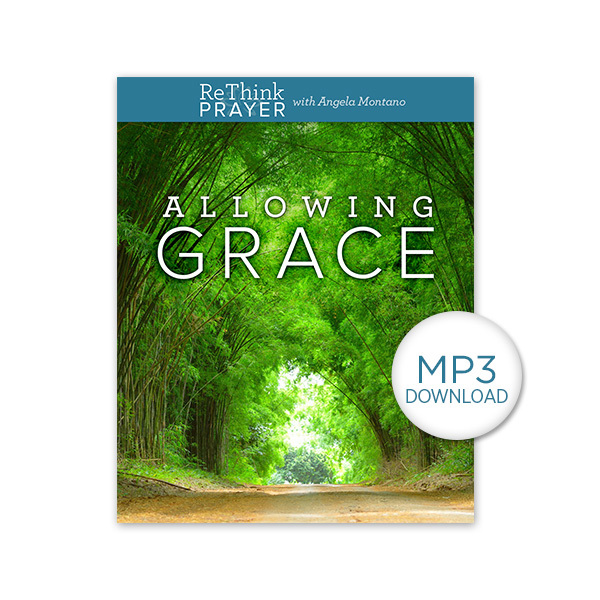 I invite you to explore this site which offers you insights, tools and perspectives on prayer. May it serve you in connecting more deeply to the creative loving energy of our Universe.